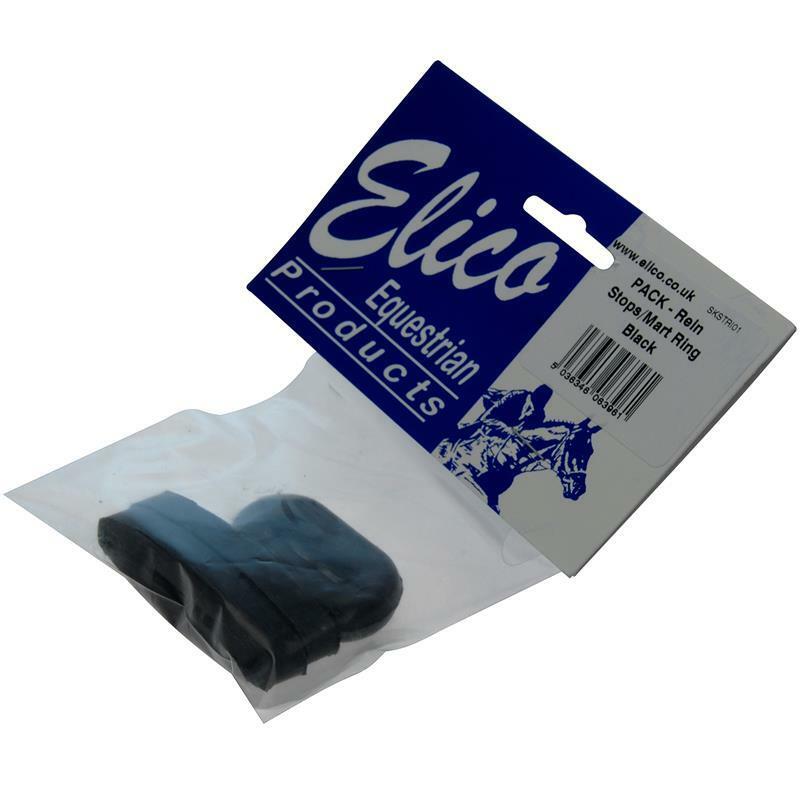 Elico Rubber Rein Stops and Martingale Ring. 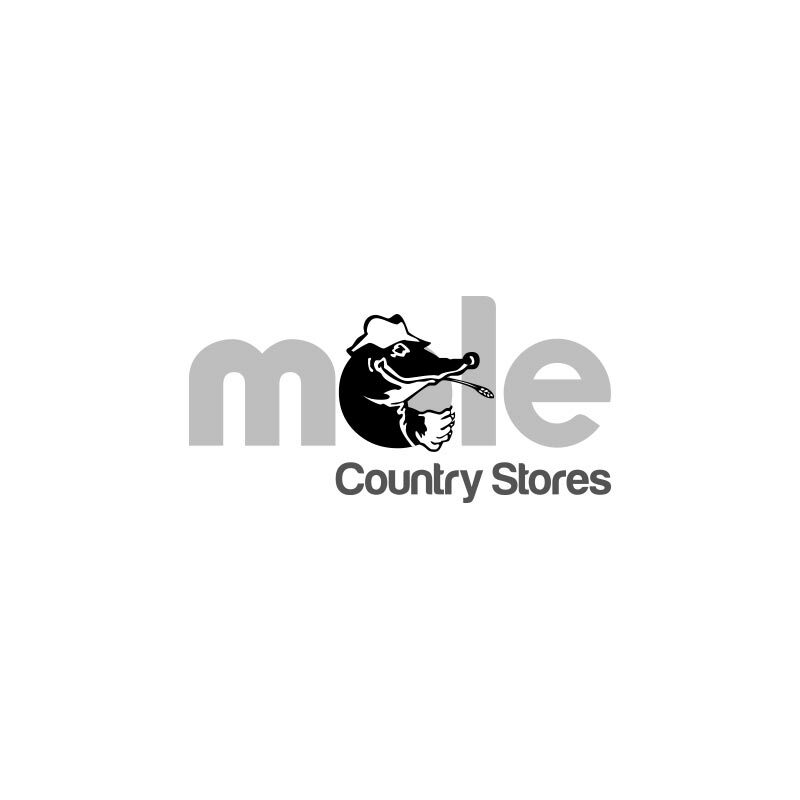 Available in a set of 2 (pair). Only available in a single pack. Rein Stops and Martingale Rings are available in Black and Brown.